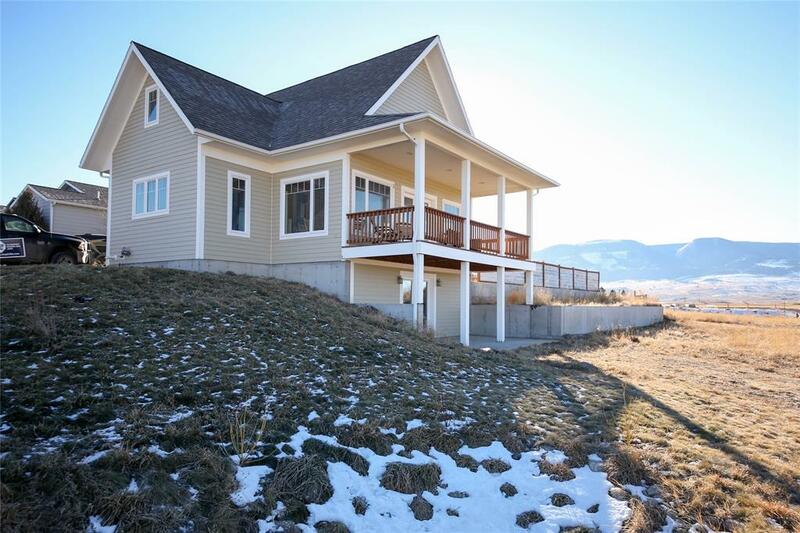 Nestled between the Crazy and Absaroka mountain ranges, this elegantly designed 1,970 sqft. townhome by award-winning architect Frank Cikan boasts 3 bedrooms, 2.5 baths with a first-floor master suite, stunning finishes, stainless steel appliances, quartz counter tops, 20-foot vaulted ceilings, tiled bathrooms and backsplashes, and much more! 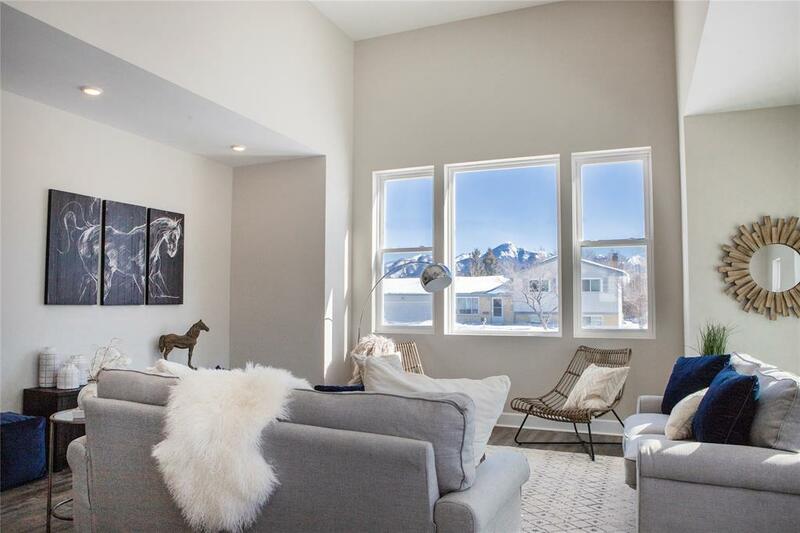 Close to Northside Park and Soccer Fields and downtown Livingston, this newly constructed townhome sits within a well-established neighborhood and will take your breath away with its incredible mountain views from every window and your own rooftop deck! The town of Livingston is known for its recreational opportunities, wealth of restaurants, art galleries, and year-round community events. Only 80 miles from Yellowstone National Park, this home is perfect for those wishing to experience the "Last, Best Place." Option to purchase furniture available at an additional price. Buyer to verify sqf. Excellent east side location provides convenient access to downtown, parks and the Yellowstone River. This 2 bedroom, 1 bath with loft has a vaulted ceiling and cozy gas fireplace with river rock hearth. Recent updates include refinished maple floors in the living room and a new bathroom. You will love the spacious deck off the kitchen that's a focal point of the 14,000 square foot lot. The shed that's attached to the 1-car garage provides extra storage space. Come take a look and you'll be inspired to make this attractive gem your very own. Beautifully upgraded so you really can move your furniture in and go enjoy all that Livingston has to offer! Not only is there a lot of space in the house, 2577 sq feet, plus you get a large corner lot that is 9,102 sq feet. The back yard is completely privacy fenced. Perfect amount of landscaping that is watered with newer underground sprinklers. Summer is coming so you will be able to enjoy the central air throughout the house. Main level features a master bed and bath combo plus 2 additional bedrooms. Kitchen, dining and living areas are designed for spending time together with friends and family. 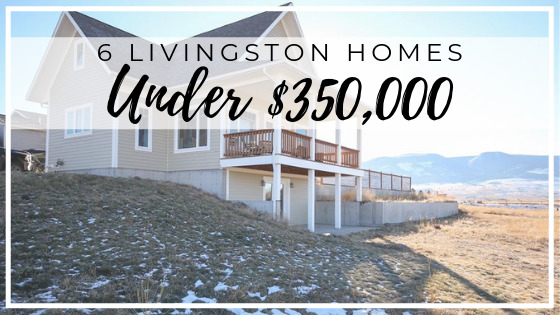 Lower level has 2 bedrooms with egress windows, 3/4 bath, laundry room, family room, extra room and the very best part is a theater room with an installed projection system that will blow your socks off!! At $130.00 per square foot, this home is priced to sell!! This tri-level has a wonderful open floor plan with walk out to a lovely covered patio and fenced back yard. The home has been meticulously cared for and is as clean as they come. With this tri-level design by Moorewood Builders, you can enjoy the bedrooms being separated from the open living area and a 798 sq ft basement that is bright and sunny with a large bonus room for your projects, a laundry room, and 3rd bedroom and bath. 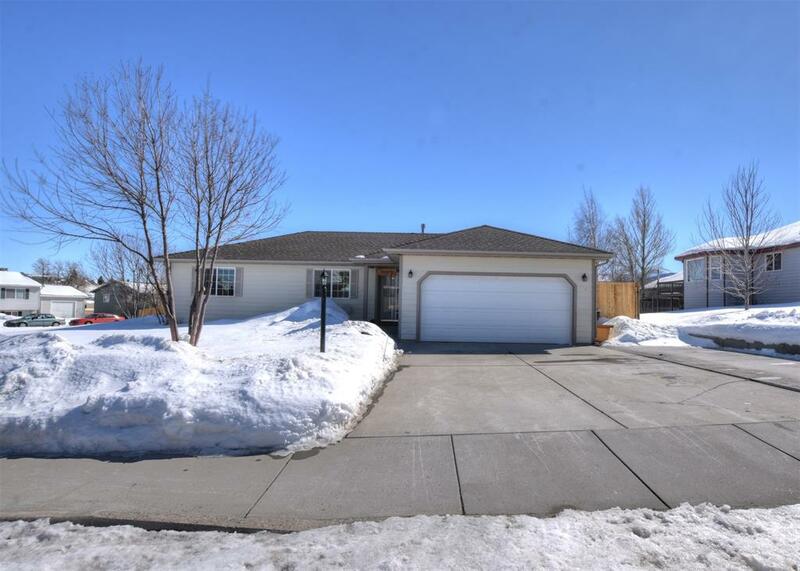 The thrill of this home is the large lot with its mature trees and fenced back yard. Built it 2005 this is the first time on the market. Double car attached garage and an underground sprinkler system round out this move-in ready package. 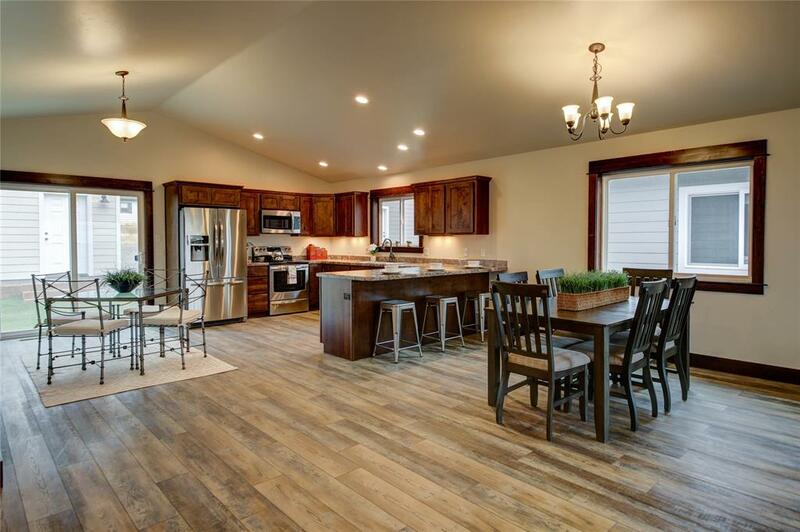 Enjoy summer evenings on the front porch taking in the sunset colors on the Absaroka Mountains while living near trails, parks, and open ground. Natural light and open space! 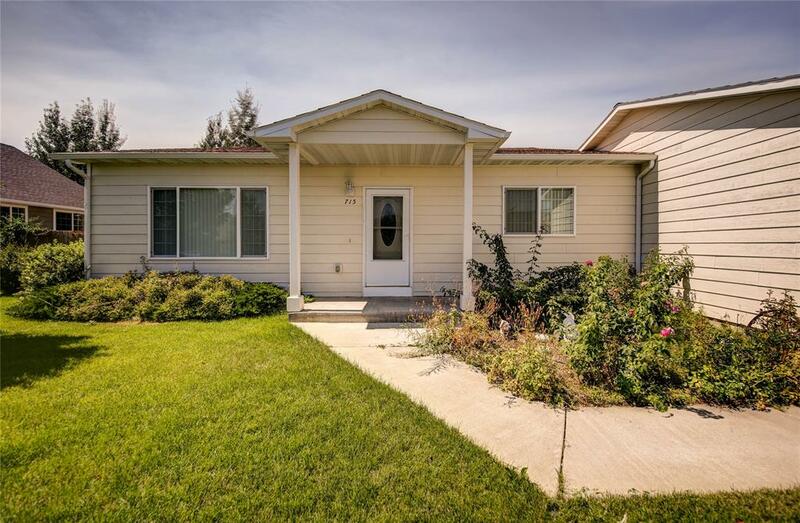 This recently remodeled home brings the outdoors in with its large windows, covered deck, and walk-out basement. The beautiful kitchen provides eye appeal and functionality with warm-toned wood cabinets, stainless appliances and large island. 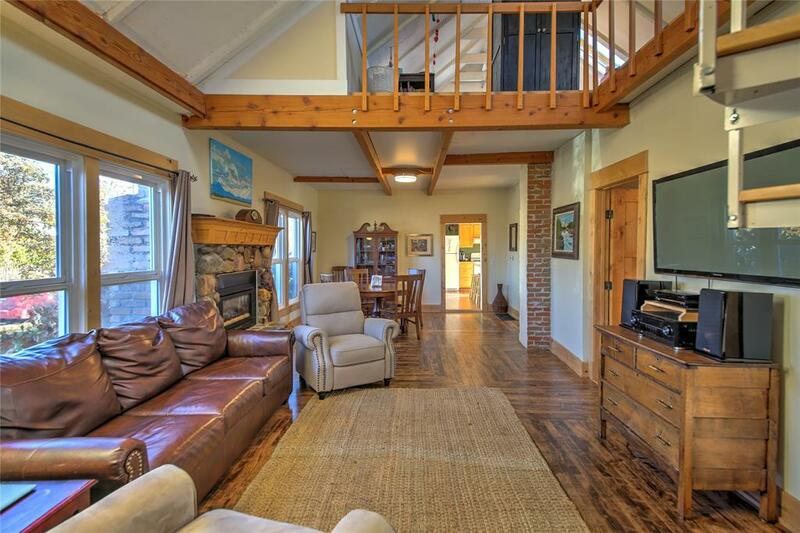 The living room and dining room is open concept with vaulted ceilings and is wrapped in windows for natural light and mountain and valley views. Master bedroom, en-suite bathroom and walk-in closet is on the main level. Upstairs hosts another bedroom and bathroom with an extra room that can be used as a family room, office, den, you choose. The unfinished walk-out basement provides room to grow. Great space to make it your own! Large terraced yard, privacy fence and access off the alley. Come and check out the architectural lines and features this delightful home has to offer. Ready for move in this 1800 Sq Ft 3 bed 2 bath newly built home across the street from a park with an open floor plan, spacious bedrooms, and amazing views. Oversized detached 2 car garage for all your toys and spacious front yard to enjoy the evening sunsets. Schedule an appointment with your Realtor today to see this exciting floor plan. Call your agent to set up a showing at any of these great properties today!